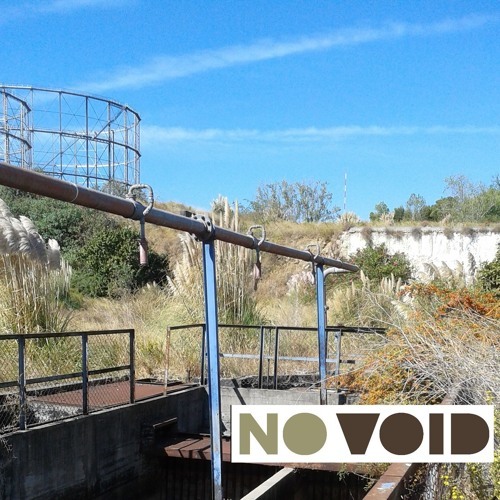 Eighth episode of the NoVOID podcast series - a podcast on ruins and vacant lands in cities. In this episode, Antonella Radicchi presents the Hush City App and her research on quiet urban soundscapes. Each episode of this podcast combines one interview and one field recording in ruins or vacant lands. With this, we hope to create audible bridges between research and territory. We will interview experts from various fields, including artists, biogeographers, economic and cultural geographers, landscape and urbanist architects, and biologists. Financed by national funds of the Fundação para a Ciência e a Tecnologia, I.P. of the Ministério da Ciência, Tecnologia e Ensino Superior (PTDC/ATPEUR/1180/2014 / SFRH/BD/108907/2015).